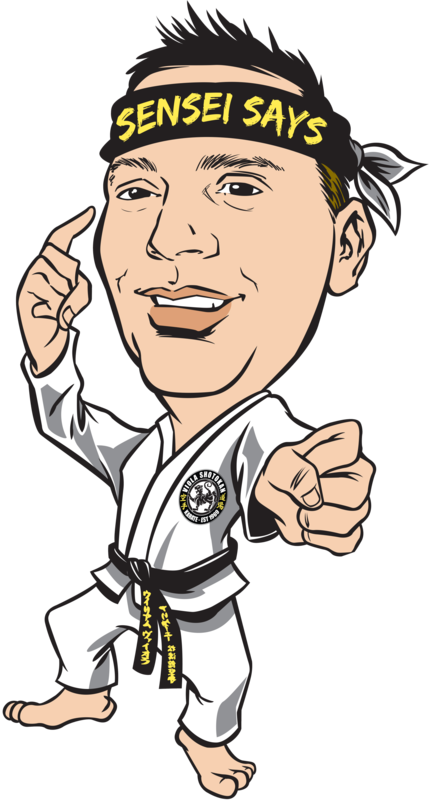 Sensei Says is an award winning martial arts and education curriculum. 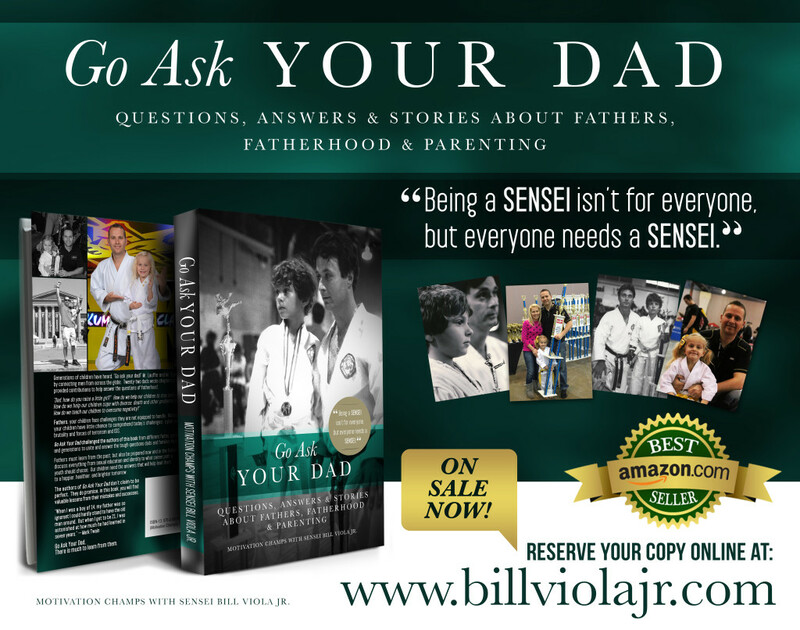 Being a SENSEI isn’t for everyone, but everyone needs a Sensei -Bill Viola Jr.
Bill Viola Jr. is a Pittsburgh Pennsylvania based author, producer, and Master Martial Arts instructor. 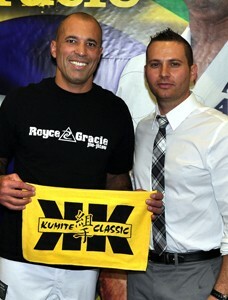 He is the president and founder of Kumite Classic Entertainment Inc. and operates Allegheny Shotokan “Viola” Karate, established in 1969 by his father (Bill Viola Sr., the co-creator of the sport of mixed martial arts). Pittsburgh Magazine recently named Viola Jr. as one of the “40 Under 40” most influential people in the city in 2016. Western Pennsylvania Police Athletic League Martial Arts Chairman Union member of the Screen Actors Guild and American Federation of Television and Radio.